We’re kicking off 2016 with an update of Bluefire Reader for iOS. Version 2.5 enhances performance on devices running iOS 9 and adds support for the new Split View feature. 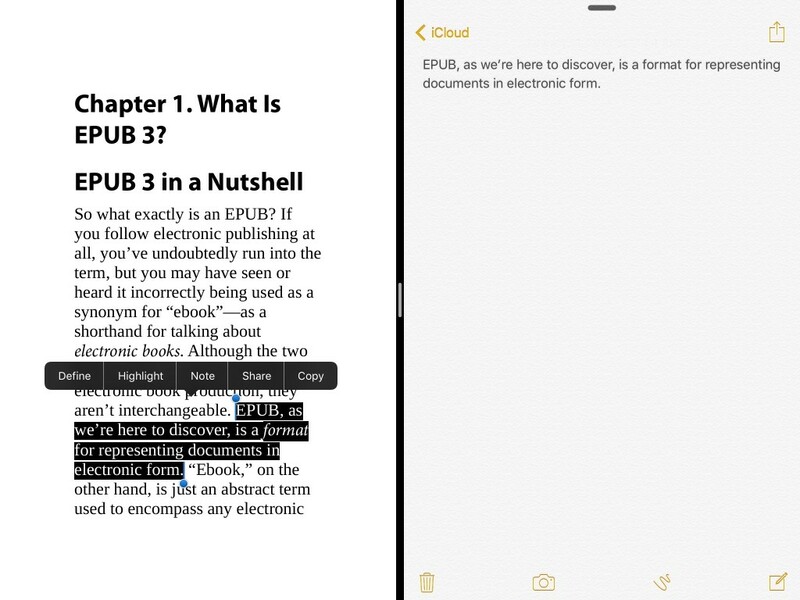 Reading and taking notes just got a whole lot easier! The update is now available in the iTunes App Store. We are pleased to announce Bluefire Reader for iOS, version 2.4. With this release Bluefire Reader is now fully optimized for iPhone 6 and 6+. We’ve also added support for 64-bit rendering and native iOS dictionary definitions. Update today and let us know what you think! 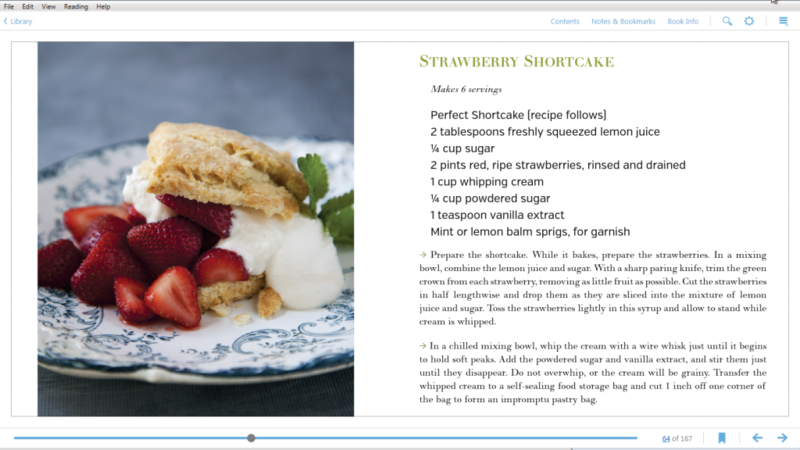 We are delighted to announce Bluefire Reader for Windows PCs, the newest addition to our family of Bluefire reading apps. Our new Windows app features the clean, elegant design that we first introduced in our iOS 7 update. Dennis (our awesome designer) and Nelson (our amazing Windows developer) have crafted the best reading experience you’ll find on the Windows PC platform. Bluefire Reader for Windows is ready for white labeling. The app includes flexible visual branding options and support for up to two customizable embedded web views. 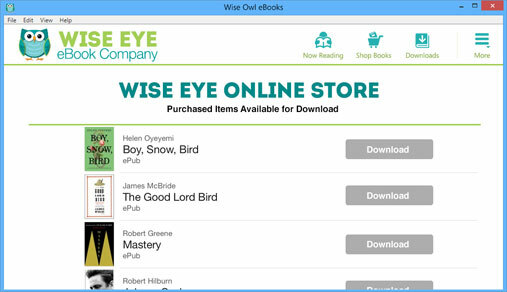 Integrate your store and user bookshelf and your customers will have a seamless download experience that eliminates the need to manually manage .ascm files. 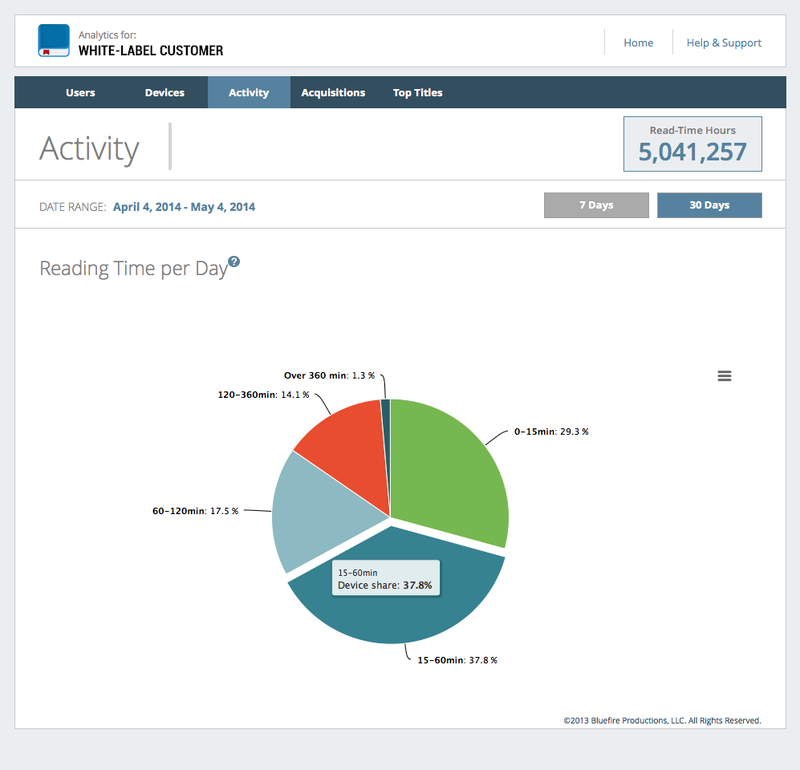 We’ve also included support for our newly launched Page Sync and Analytics cloud services. The Sync service ensures that your customers can easily move between their branded Windows app and their branded mobile apps without losing track of their current page. Our Analytics service gives you essential insights into how your apps are being used and how your most popular titles are performing. We’ve even developed our own application update service for Windows. The service makes it easy for white label licensees to keep their customers up to date with the latest version of their branded app. Click here to open the Bluefire Reader for Windows download page. Dropbox integration – Download books stored in your Dropbox account without leaving Bluefire Reader! 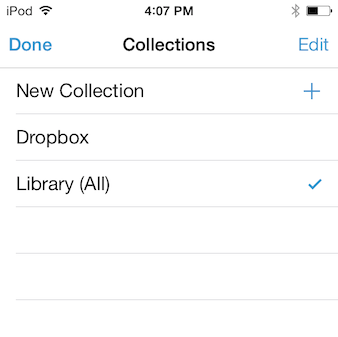 Just tap “Library” in the top nav bar and choose “Dropbox” from from the menu. Login to your Dropbox account and browse all of your available EPUB, PDF, and ACSM files. Tap to download the files you want to add to your library on your device. 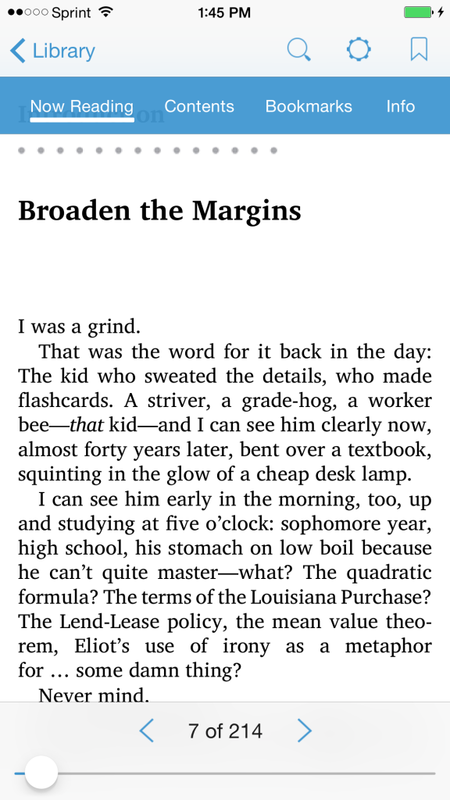 Integration of the Open Dyslexic font set, created to help readers with Dyslexia. Updated themes, including support for sepia mode for PDF files. Integration of RMSDK 10 and the latest OpenSSL library code. We hope you like it! Please remember to update your reviews. We appreciate your support.